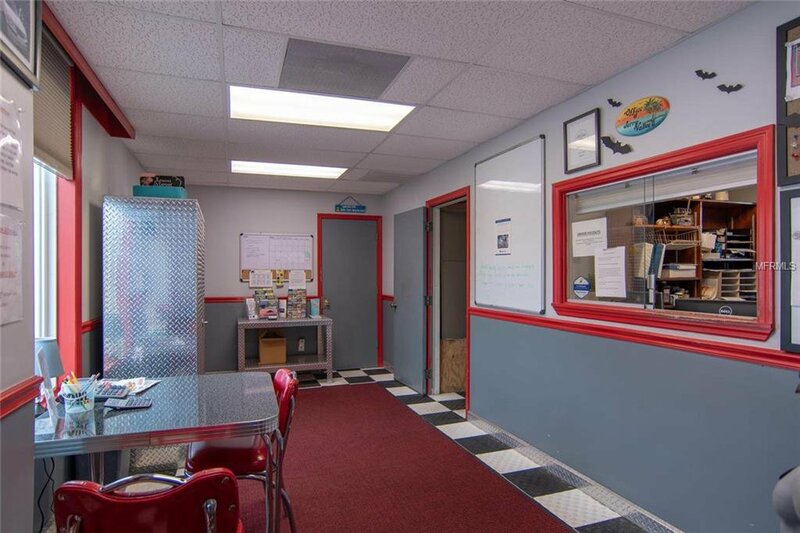 Business is relocating, Real Estate only for sale. 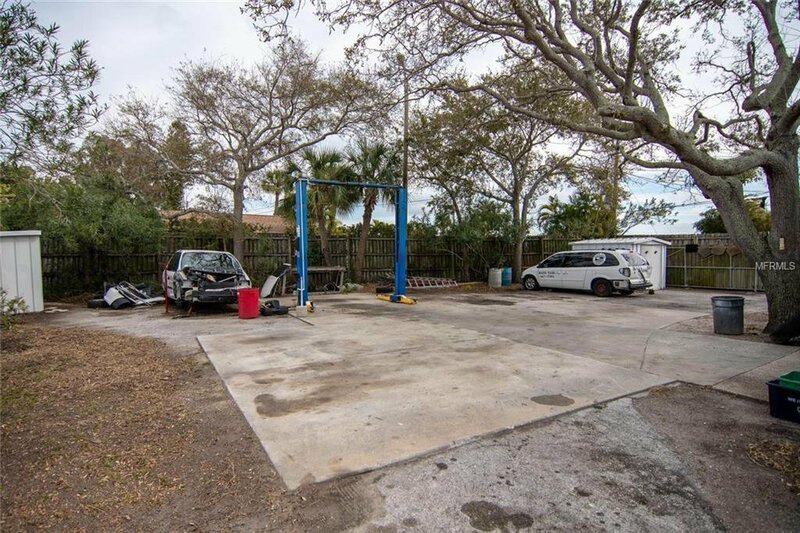 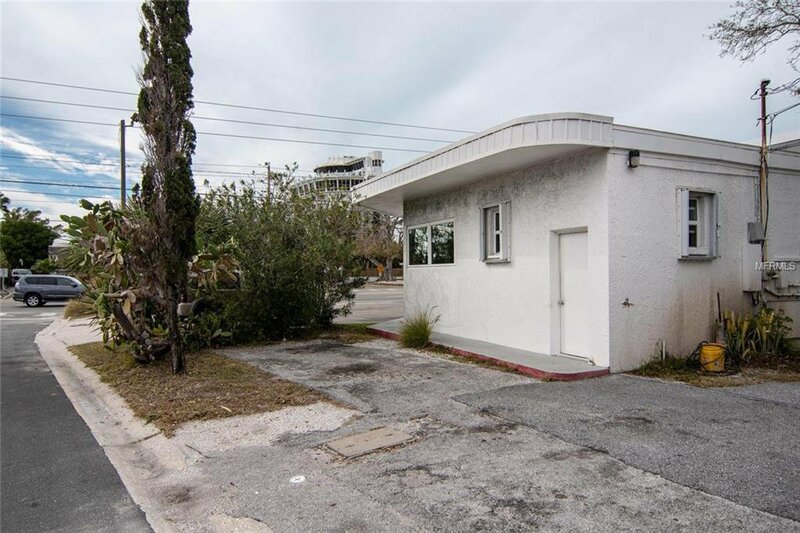 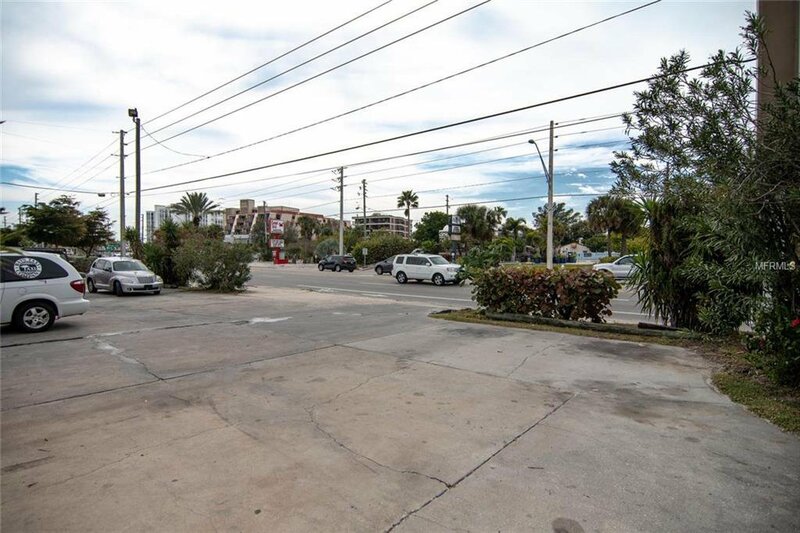 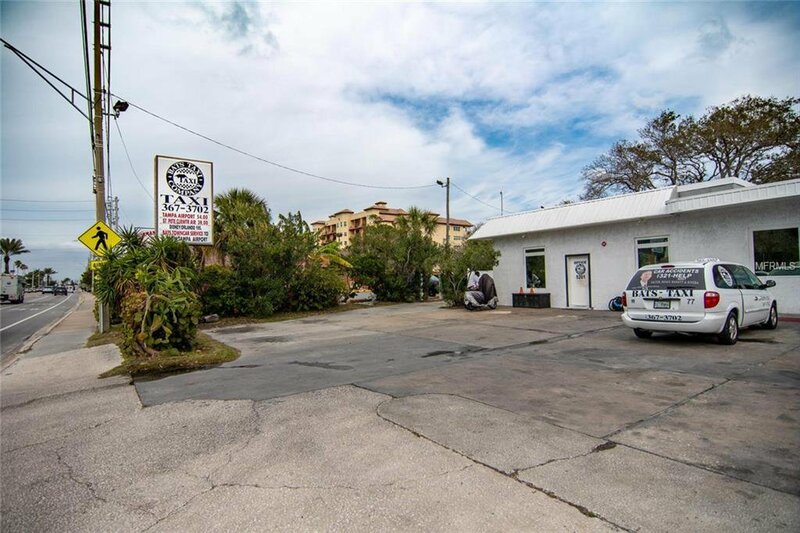 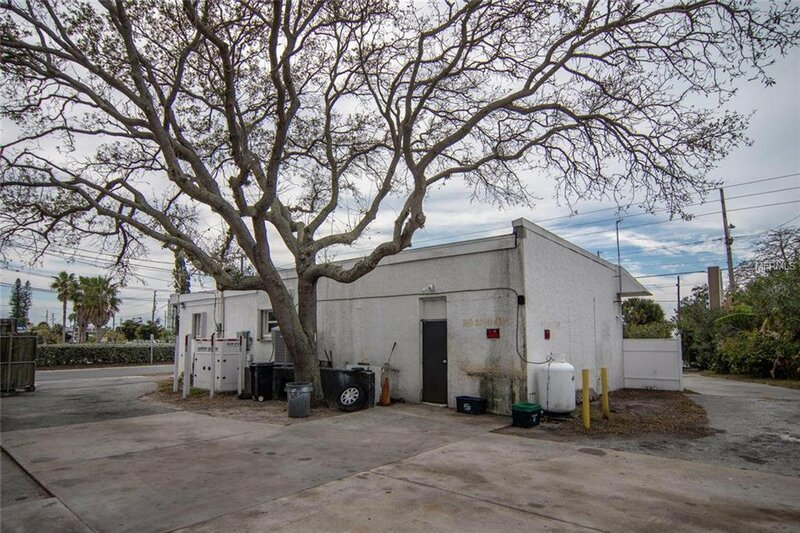 First time available in nearly 30 years is this centrally located corner commercial lot waiting for its new owner. 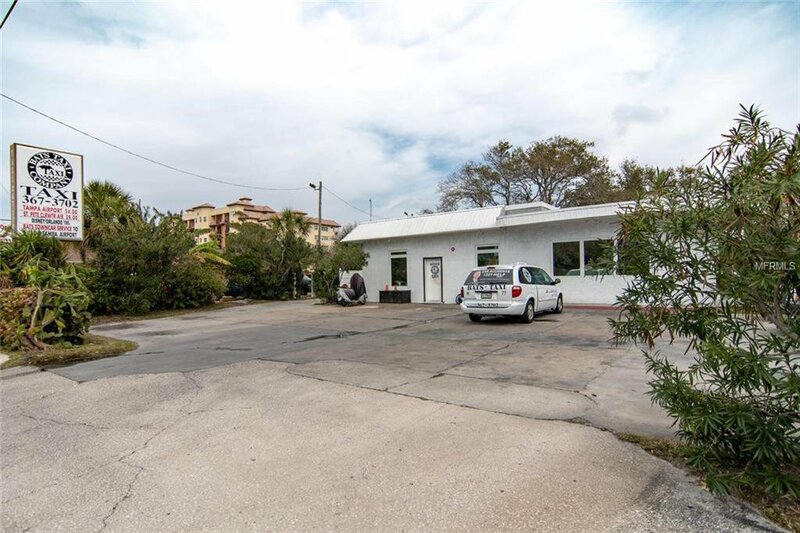 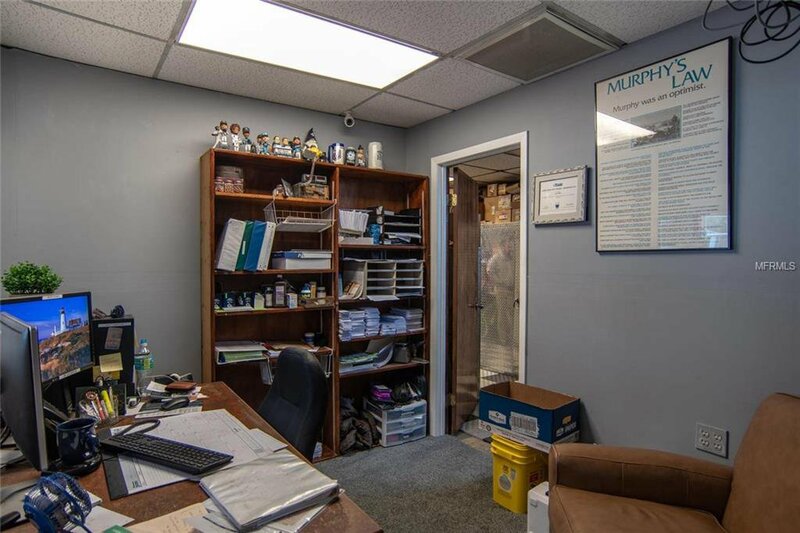 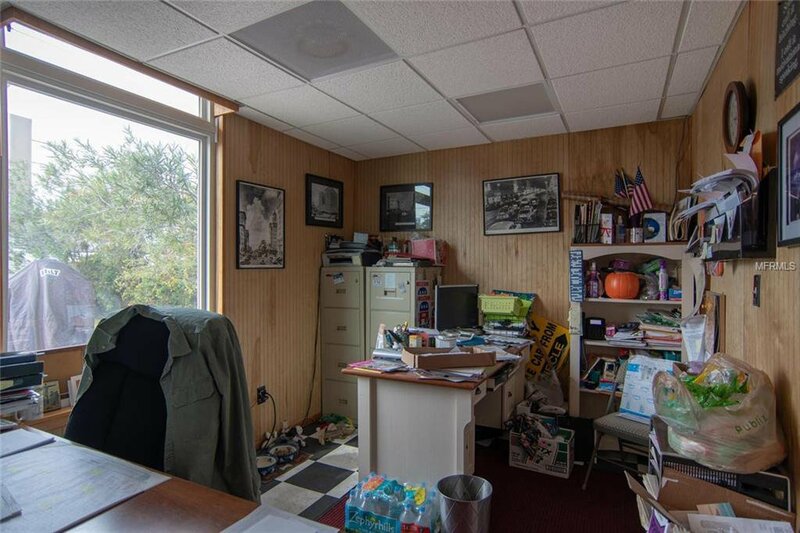 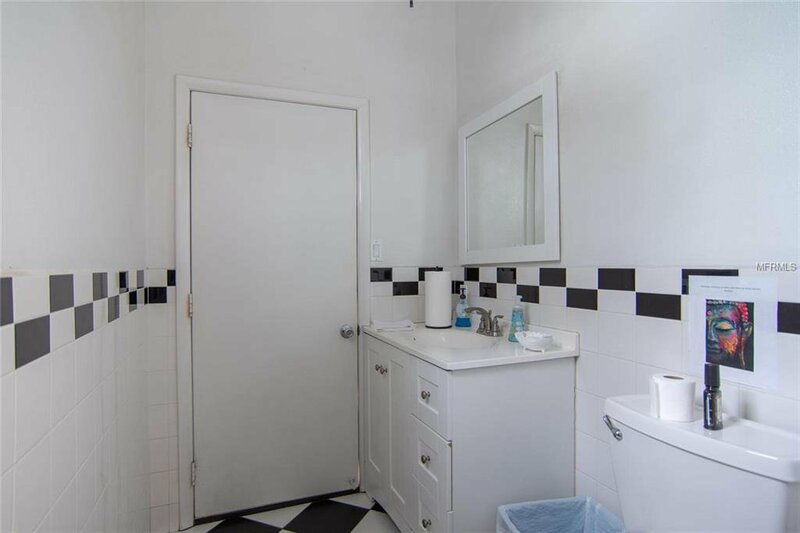 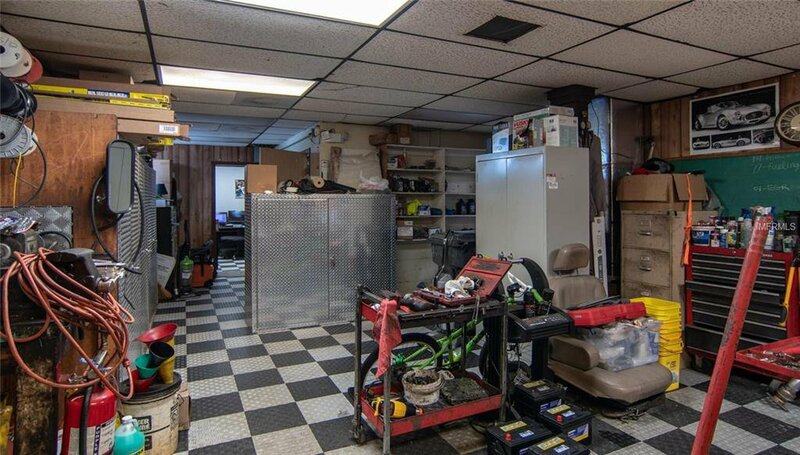 This well built building has been cared for, maintained and has a ton of opportunities and potential. 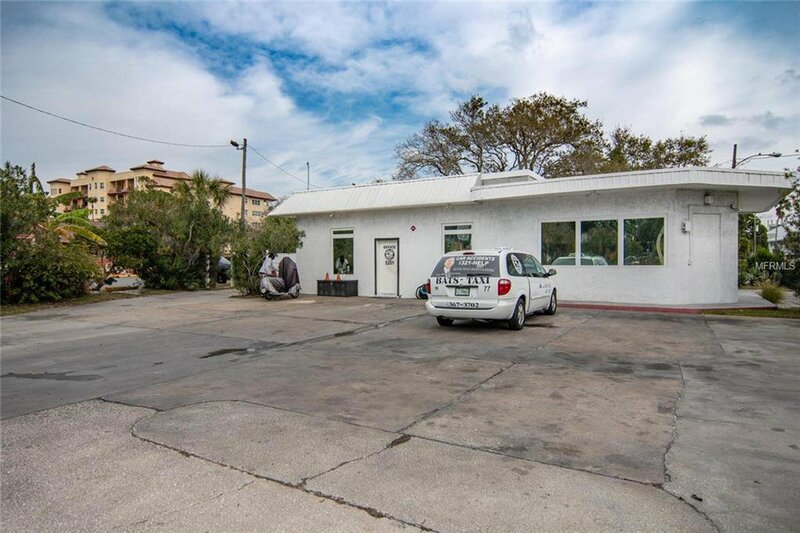 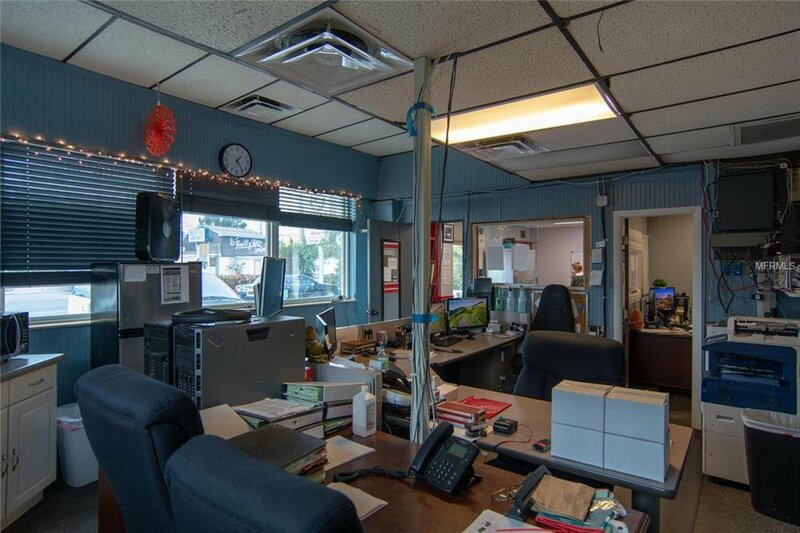 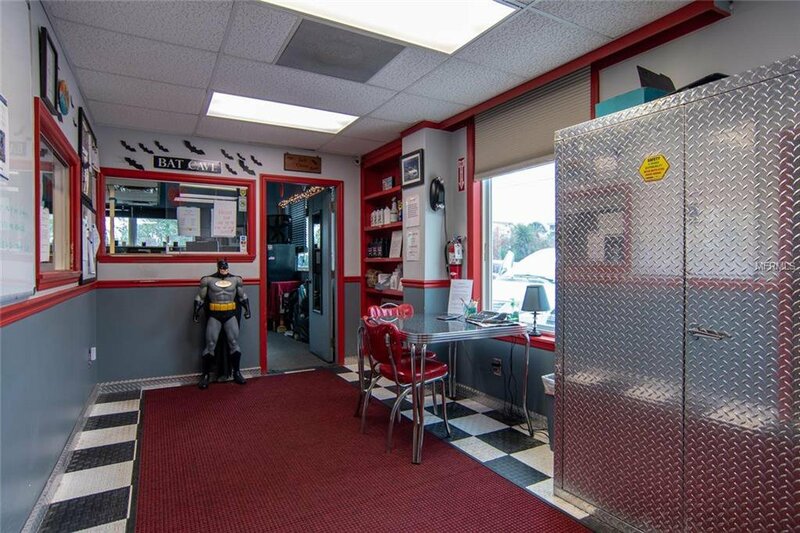 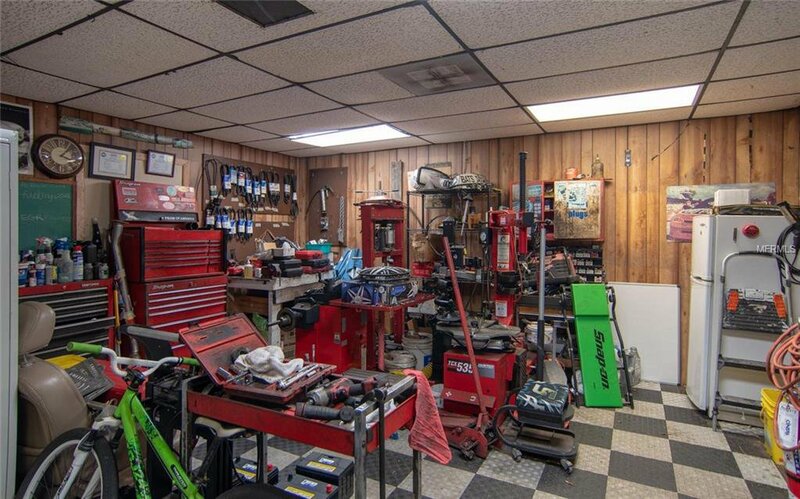 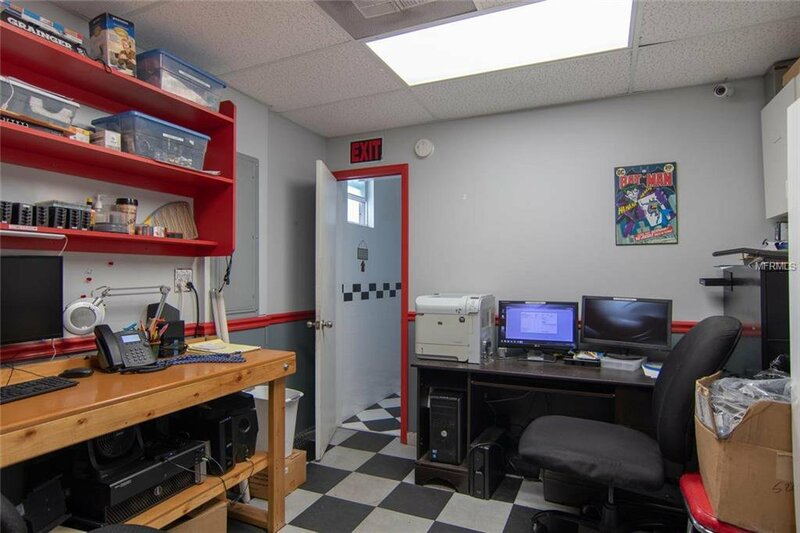 Ideal location for a drive up and drive through business. 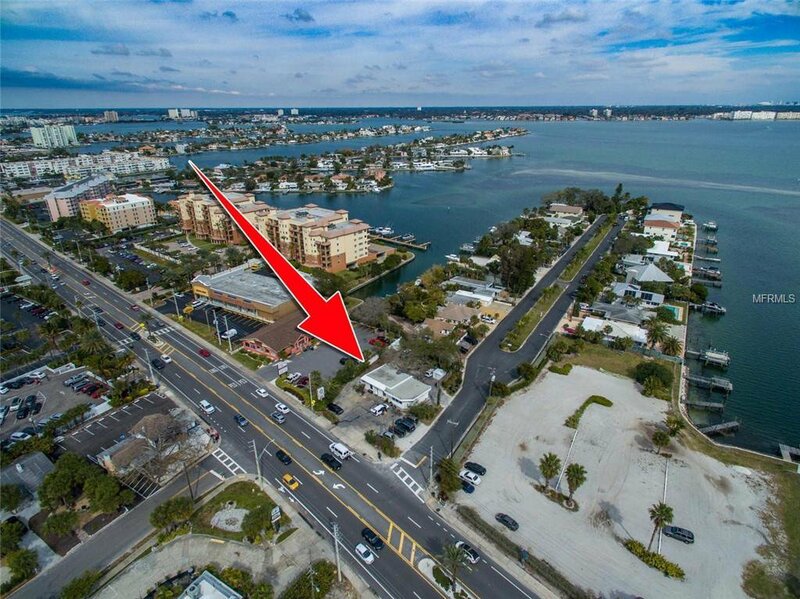 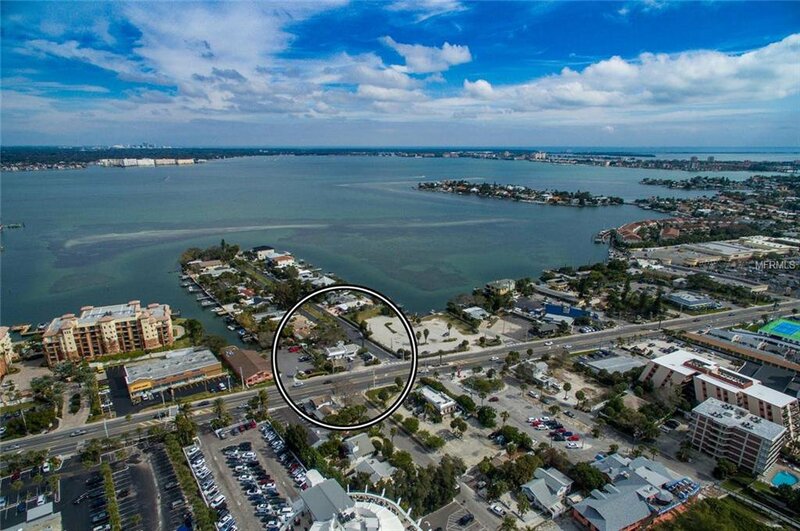 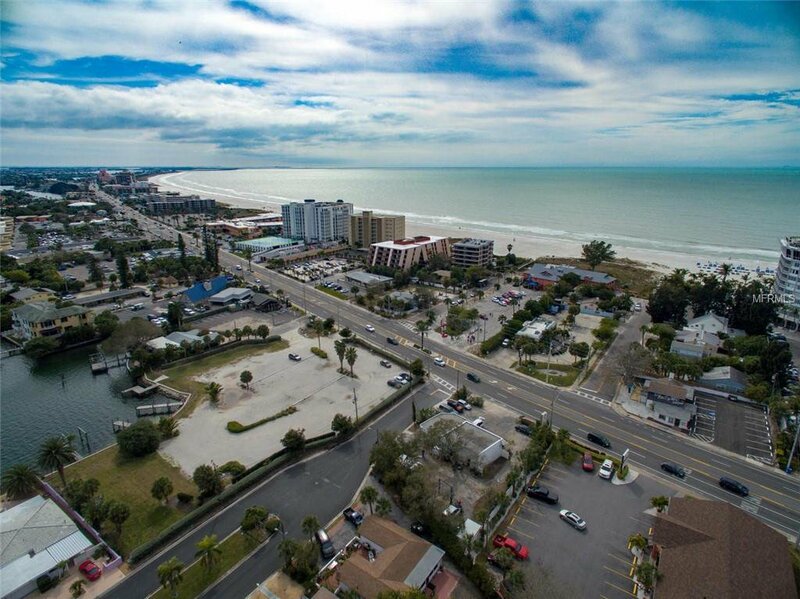 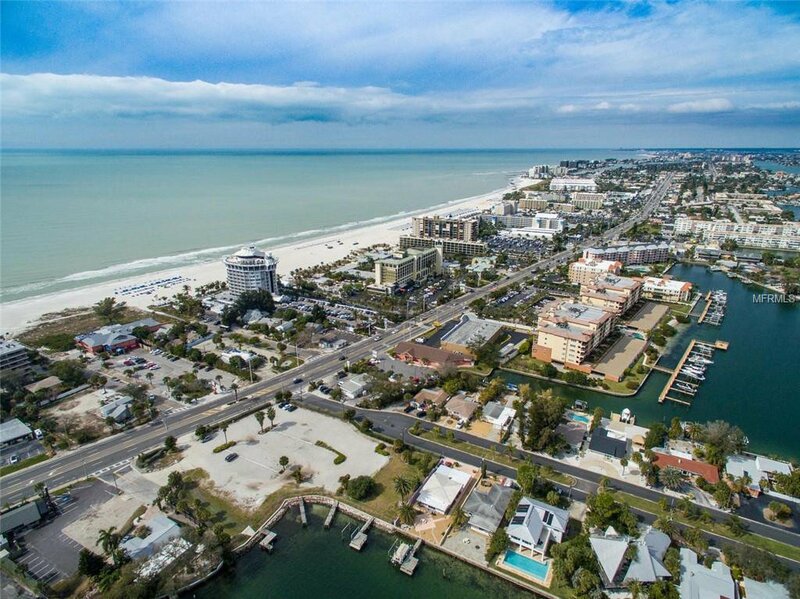 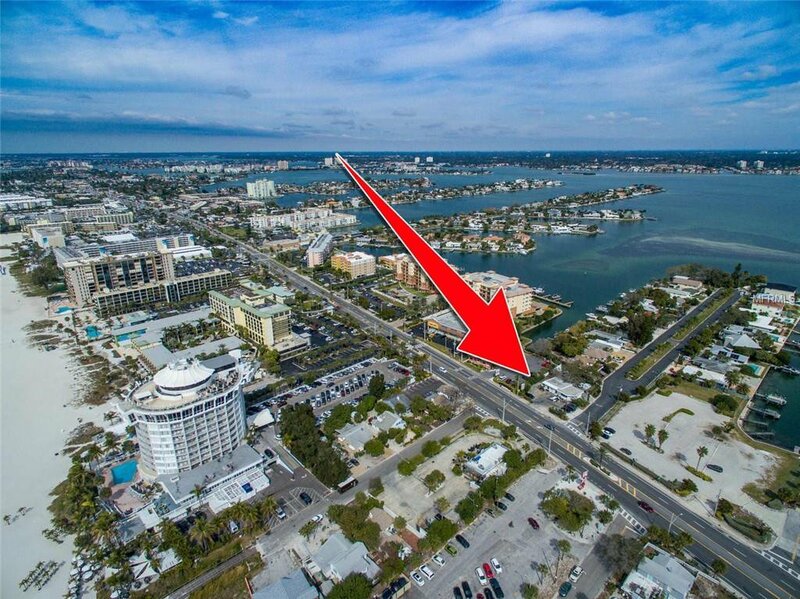 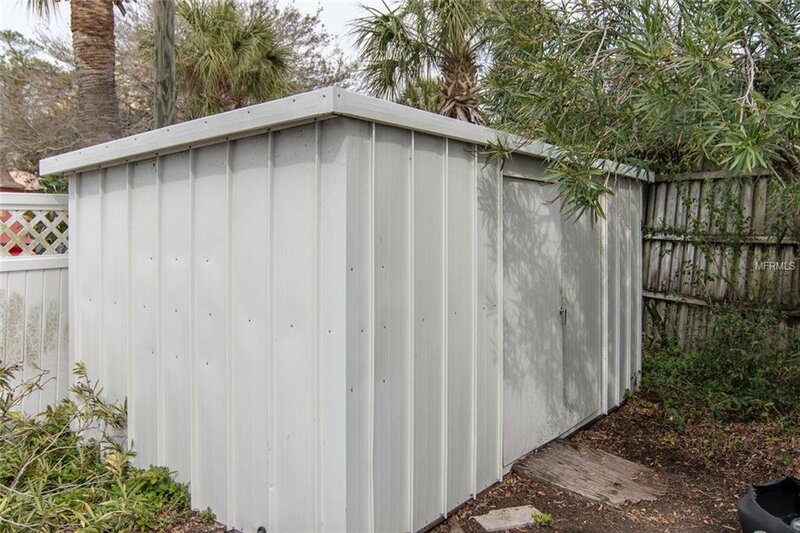 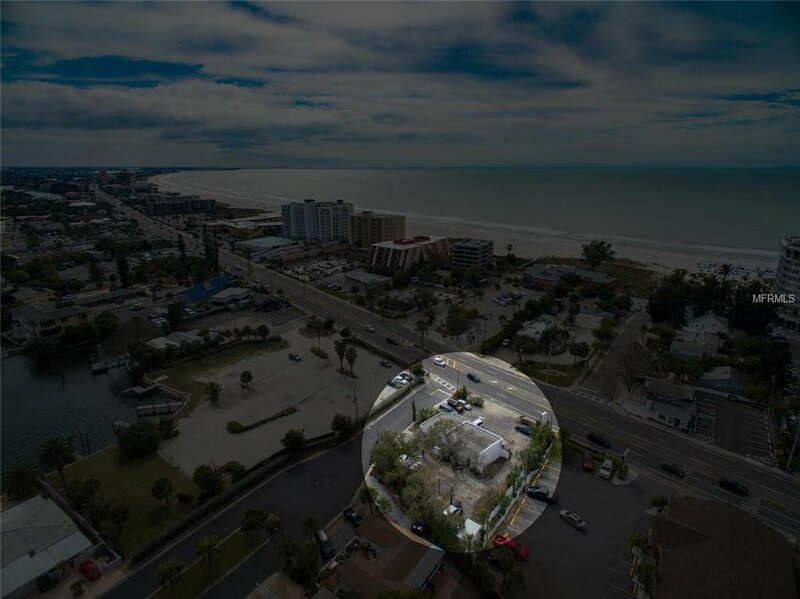 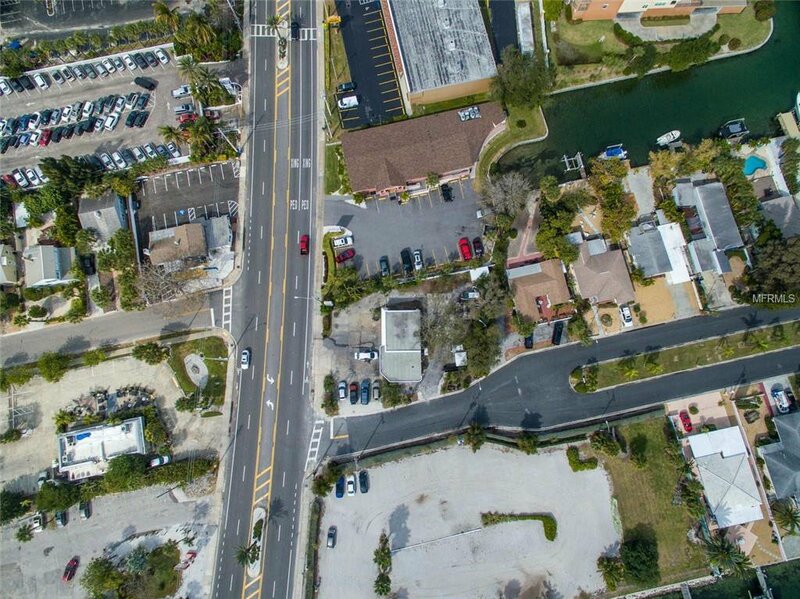 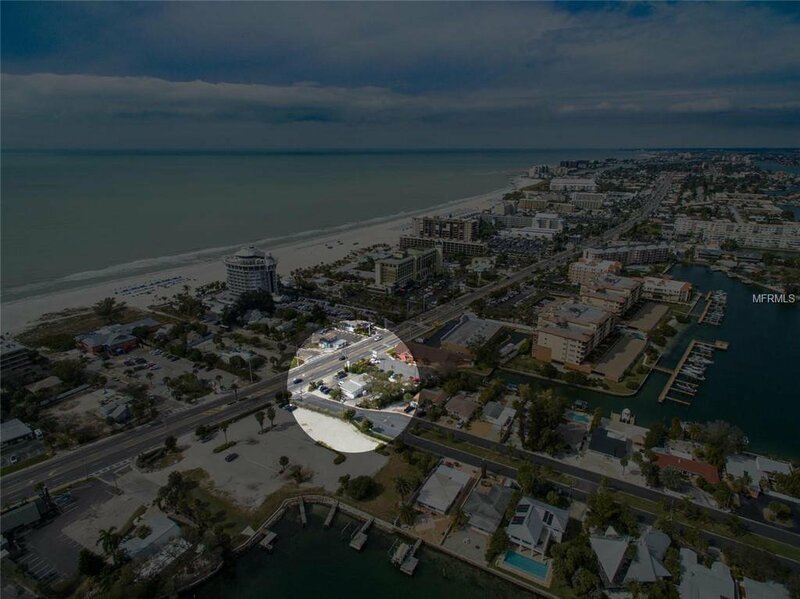 Rare opportunity to own a piece of St Pete Beach on Gulf Blvd. 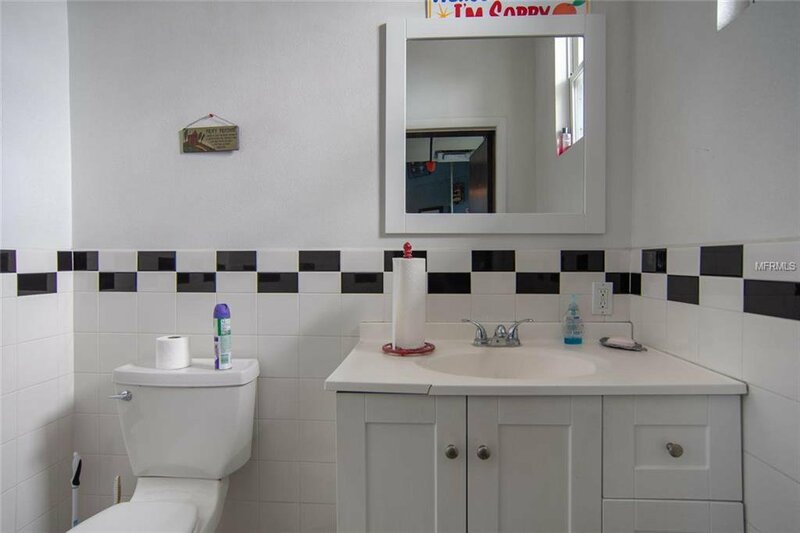 Listing courtesy of SAMUELS REALTY & INVESTMENTS.